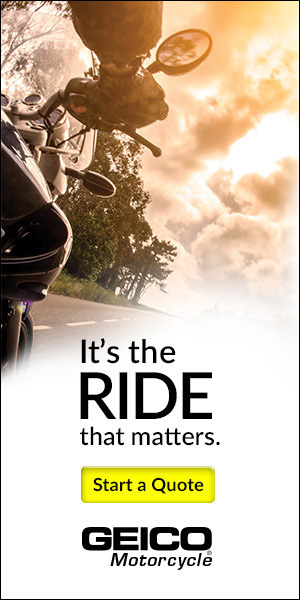 Motorcycles offer the thrill of speed and maneuverability that a car simply cannot. 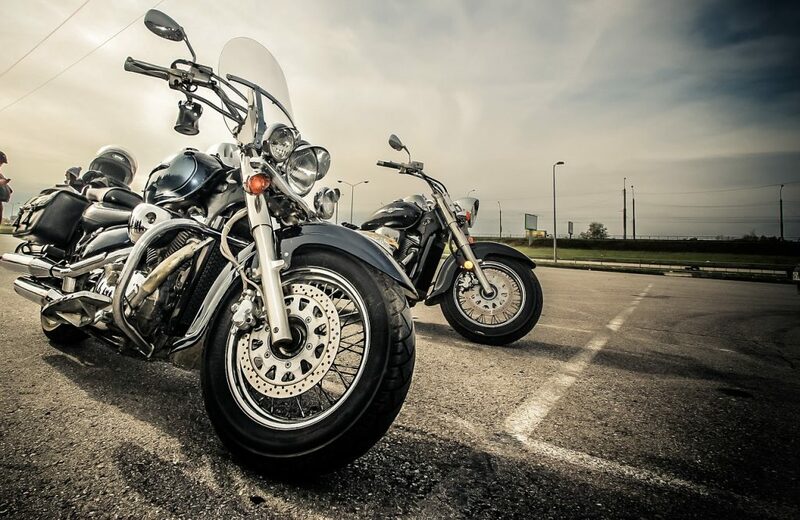 It is no wonder that motorcycle enthusiasts continue to purchase new vehicles. But which brand is best? Which is most popular? Which is most reliable? Here are the top five most desirable motorcycle brands in the world, and why they are on this list. Honda is the most popular brand of motorcycle in the world and offers a wide range of models in almost all categories. The Gold Wing model is a very popular touring bike, offering unique style and comfort. The Interstate model offers classic motorcycle styling with modern touring capabilities. Their supersport line offers the RC213V-S, a bike molded from their MotoGP model and modified for street use. 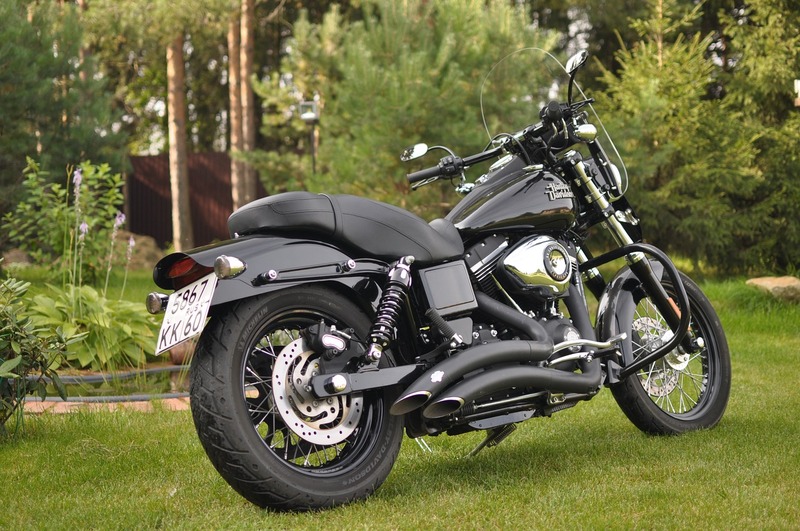 Arguably the world’s most recognizable brand, Harley-Davidson continues to manufacture quality motorcycles aimed at those who prefer the freedom of the road. Their Street lineup offers an affordable entry point into the brand, as none of the models are over $10,000. The legendary Softail models offer classic builds and styling with a variety of sizes, such as the Slim and the Fat Bob. Kawasaki is the premier Japanese brand of motorcycles. Their selection focuses mainly on speed, offering racing and street models as well as dirt bikes. The most famous of their supersport bikes, the Ninja, comes in a variety of engine sizes and styles. Touring models such as the Vulcan offer Kawasaki fans variety for when a comfortable ride is more desired. Since 1977 when Yamaha released their first XT500, they have continued to produce quality bikes in every category. They have a rich racing history as Yamaha is a favorite amongst motocross racers. Their line of a road and touring models is nothing to scoff at. The Sport Heritage model combines classic looks and the speed Yamaha is known for. For longer trips requiring more comfort, the Transcontinental model is specially designed for long trips. Suzuki is known for race track speed, whether that track is covered in dirt or a half-mile straightaway. Their GSXR 750 continues to be their most popular model. The Hayabusa sportbike is a capable alternative to the GSXR 750. Their Boulevard lineup spans both the road and touring classes and offers a wide variety of styles and performance levels. 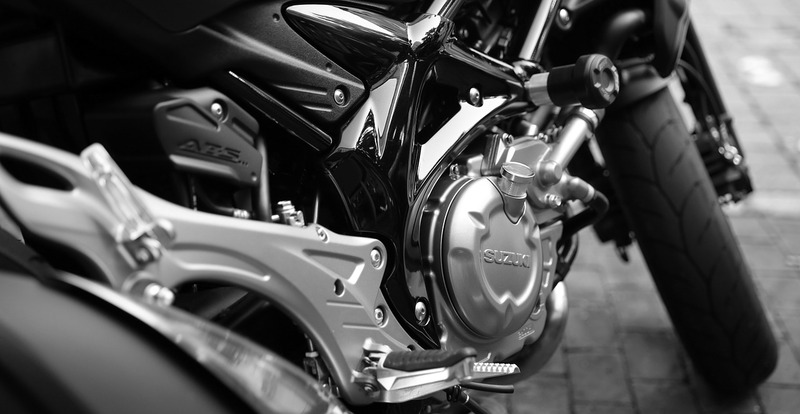 For motorcycle enthusiasts, you cannot go wrong with any of these brands. Whether you are a speed demon looking for the right bike to get your adrenaline pumping or you enjoy a more comfortable ride, each of these brands has something to offer you. You will earn respect and admiration of your friends and family by showing up riding one of these impressive bikes. Just make sure you ride safely and do not forget your helmet.